Have a look at our used selection. 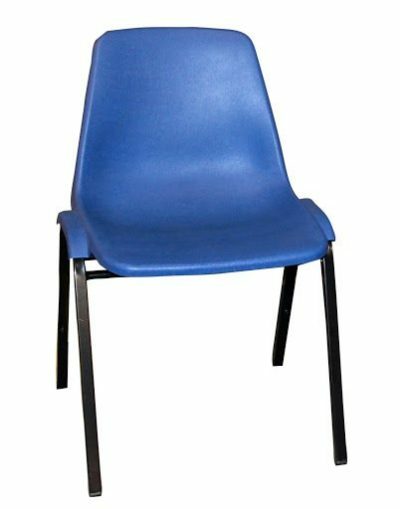 of honey wood blue leather Hard Plastic. Save tons of money buying used Plastics at Office Liquidation. 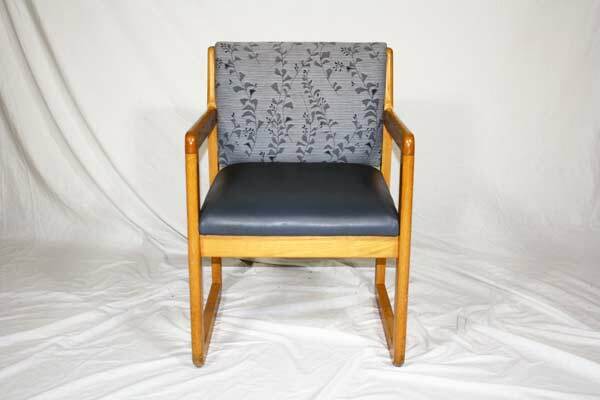 Looking for a used honey wood blue leather guest chair in Orlando? 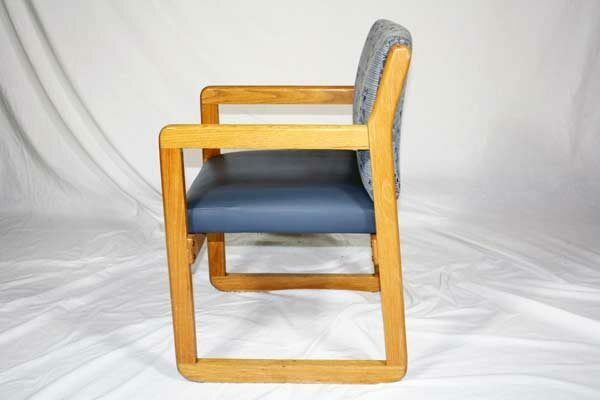 We have cheap pre-owned VNS blue leather guest chairs, in honey wood, available at our air conditioned showroom. 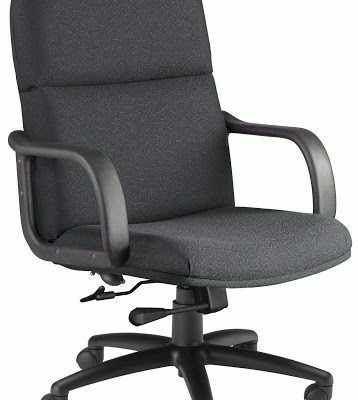 We are your used guest chair furniture outlet! 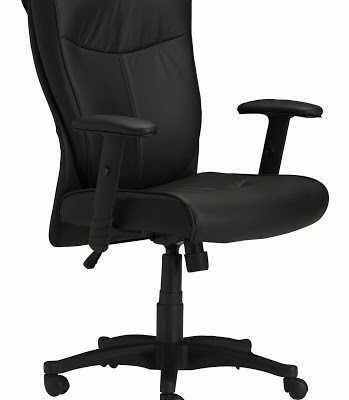 Office Liquidation is your cheap office furniture outlet for cheap pre-owned blue leather guest chairs.